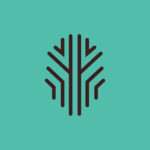 Developed a fun and fresh brand identity for an up-and-coming lifestyle brand. 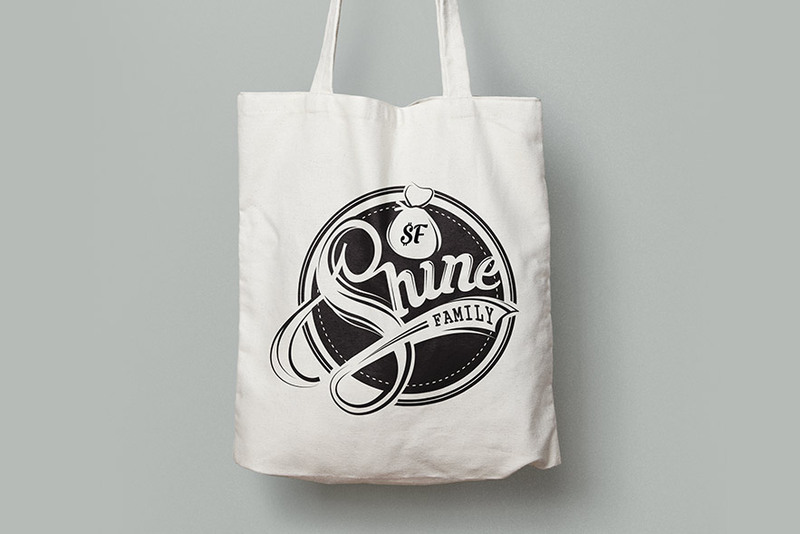 Shine Family is a clothing & accessory lifestyle brand influenced by music, art, and all things urban. 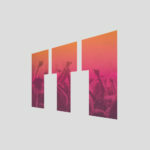 It represents a way of life – a unique culture through media, fashion and trends. 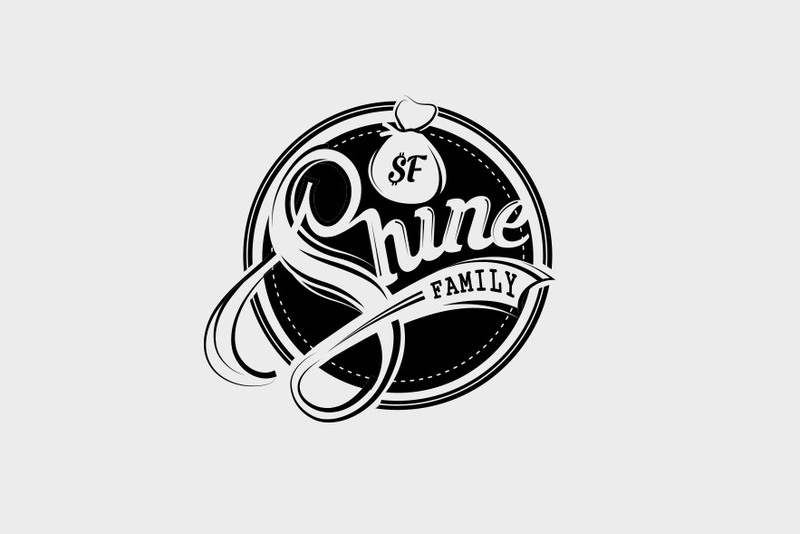 Shine Family approached Barrel to produce a new logo for their lifestyle clothing line. They had a specific idea in mind and needed Barrel’s expertise to bring it to their logo to life. 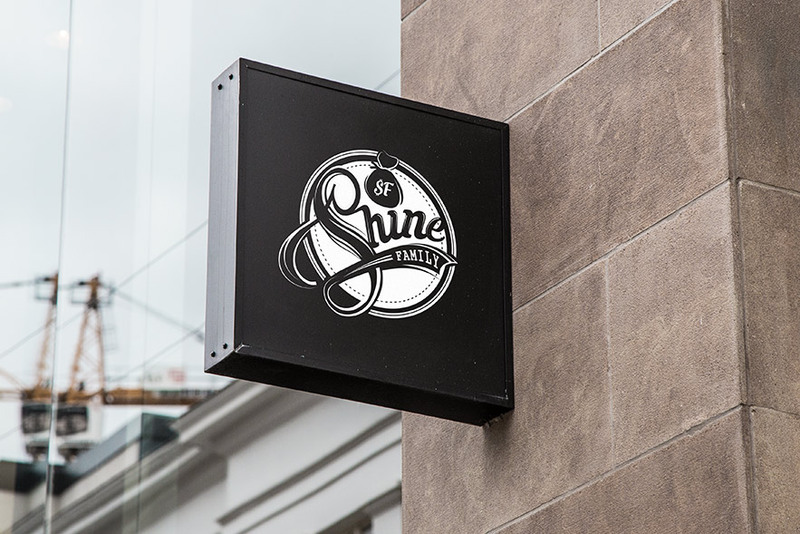 Barrel created a brand identity that matched Shine Family’s style and resonated with their target audience. 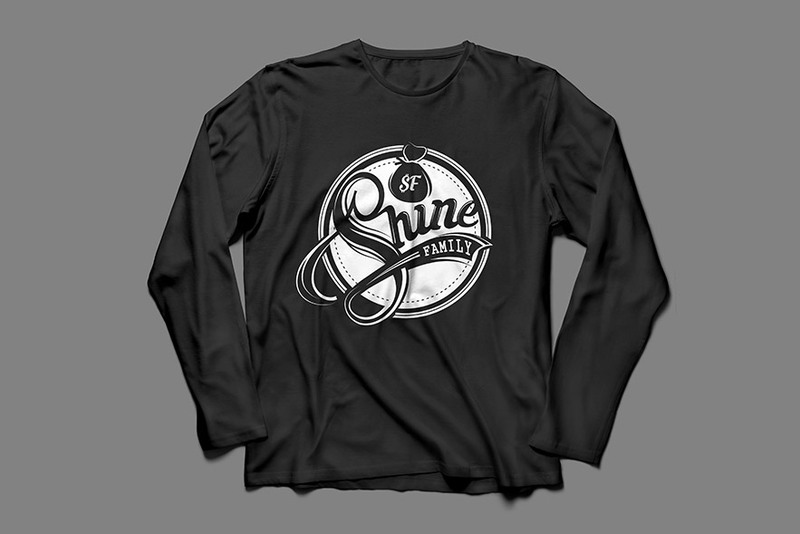 It was used digitally, on marketing collateral materials, and on t-shirts, hats and accessories.